First quarter economic growth this year did not translate to better jobs for Filipinos, research group IBON said. 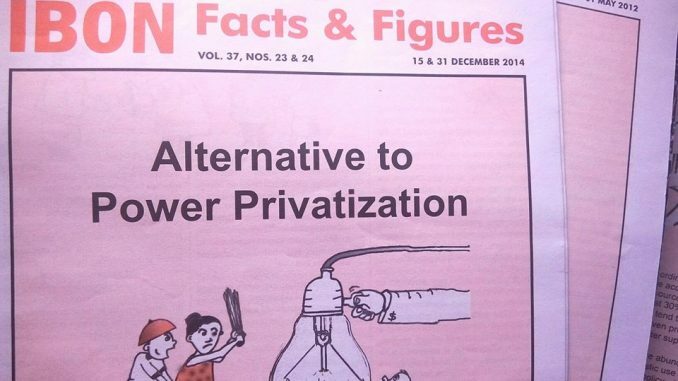 This means that despite government claims that the groundwork for reforms has been laid, growth has remained essentially exclusionary, generating jobs that are insecure and low-paying, said the group. Socio-Economic Planning Secretary Ernesto Pernia recently announced the 6.8% Philippine economic growth for the first quarter of 2018 to be among the fastest in Asia, second only to Vietnam’s 7.4% and at par with China’s. According to Pernia, these indicate that infrastructure development is accelerating and “Build, Build, Build” is gaining ground. NEDA even said that OFWs could thus consequently come home to more jobs. IBON however underscored how at the same time, underemployment, part-time work and informal work swelled by over a million jobs each. 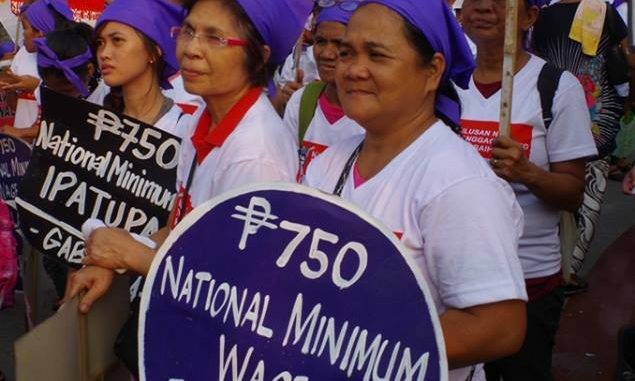 The group said that this implies how, amid supposedly growing capacity to produce goods and services, Filipinos were subjected to more insecure and low-paying jobs. From January 2017 to January 2018, employment grew by 2.4 million especially in agriculture, services, manufacturing, and construction. But the number of underemployed or persons looking for additional work grew from 6.4 to 7.5 million. The number of part-time workers or those who worked below 40 hours a week increased by 1.2 million from 13.5 to 14.7 million. Those in informal work, meanwhile, or in jobs that are uncertain or irregular with poor pay and benefits, increased by 1.4 million from 14.6 to 16 million. According to IBON, poor quality work is growing because employers seek to peg wages at a low, minimize benefits and keep labor flexible to be able to increase their profits. The government takes the side of employers and supports them with its policies of wage rationalization and labor flexibilization, which it justifies as needed to attract investments and drive growth, said the group. It argued, however, that government’s vision for progress should instead include building a strong domestic economy that can generate regular, full-time and decent-paying jobs. 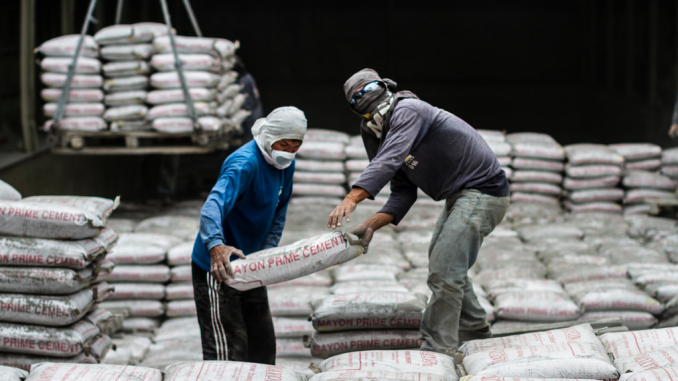 These can boost the Filipino working people’s purchasing power and yield higher returns for the Philippine economy, IBON said.